If you’ve studied in a different city, or even abroad you might be familiar with the moving process, but it is still at a smaller scale than what moving an entire family means. As professionals, we’ve gathered some advice for you to help you plan this important day or just cool trivia. The most important reason for moving is related to housing: they want a change, need more space or a better environment. The second reason for moving is the change of relationships: getting married, divorced or separated from the current partner. Having kids also triggers the need for more space. Conversely, when getting old, most people choose a smaller home. 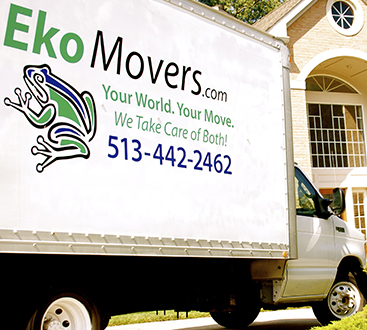 The most common reason for moving related to one’s job is having a shorter or easier commute. Financial changes in one’s life either dictate a downsizing or are the catalyst for getting a bigger home. People want their place, not a rent. Ladies move more often than men since it is still customary for the woman to move in with the man. Most movers are between 18 and 34-year-old, but the 25-29 age group is the most active. The average American moves between 11 and 12 times in their lifetime. 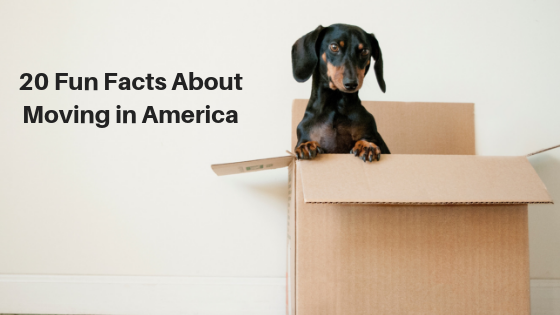 About one in ten Americans move every year. 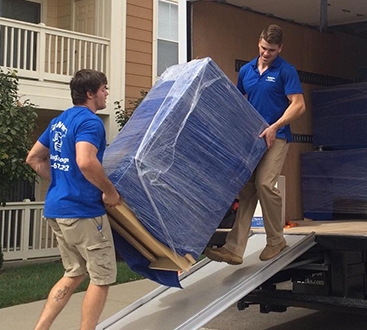 Two out of three movers go to another neighborhood of the same city. Most people choose to move on Friday, so they have the weekend to settle in. At the opposite end, nobody wants to move on Sunday. Most people prefer to move during the summer or on a holiday. If you choose to move in winter months, especially February, you might get a discount because it’s less crowded. Most people plan a move one month and a half in advance. The average transport is about 6500 pounds, which is the weight of a large male hippopotamus. Most people have about 60 boxes when moving; you need some space to move the hippopotamus, after all. Texas is the most popular state to move to. California is the state most people are moving out of. The Mid-West is growing in popularity for Millennials. New York and San Francisco are the most expensive places to head to.